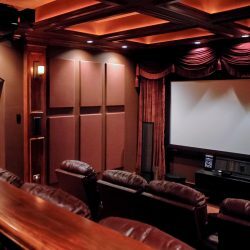 Turning an unfinished basement into a high end listening room can be challenging. 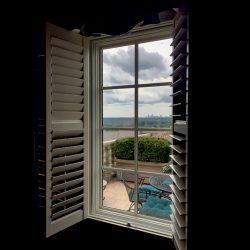 This is especially true when you need to keep the design consistent with the rest of the house. 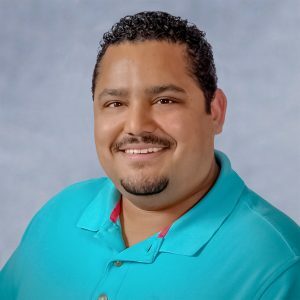 Keeping the space looking good was important. 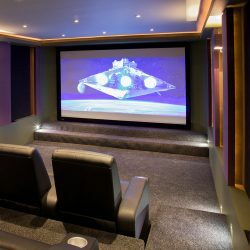 Also, the homeowner wanted a place where he could kick back and enjoy quality sound and video. 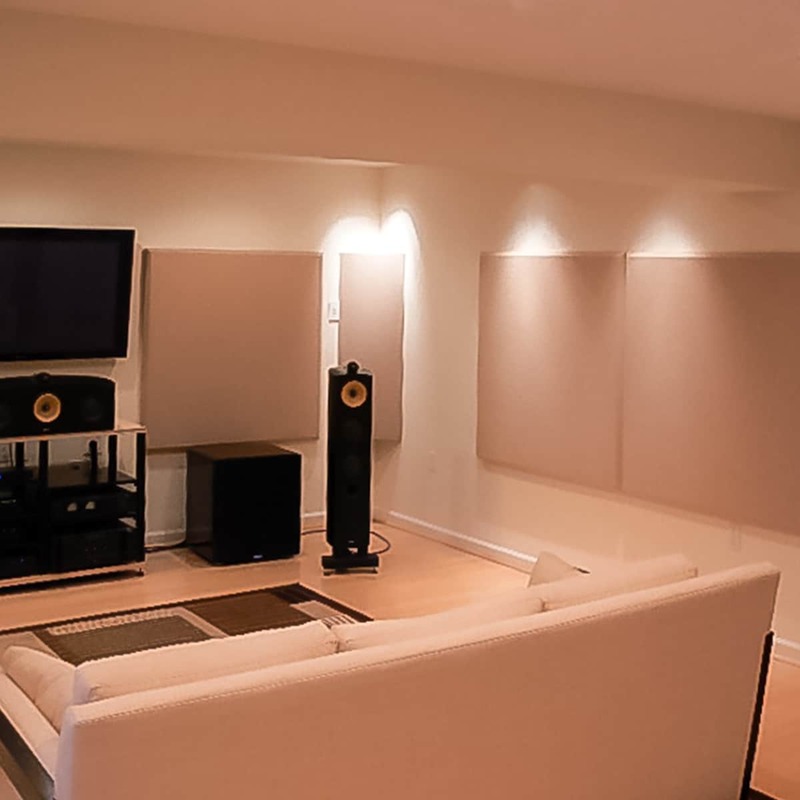 When the customer was in the planning stages of their high end listening room, Acoustical Solutions for some recommendations. Their early discussions were about room design and making sure the room was not too dead sounding. 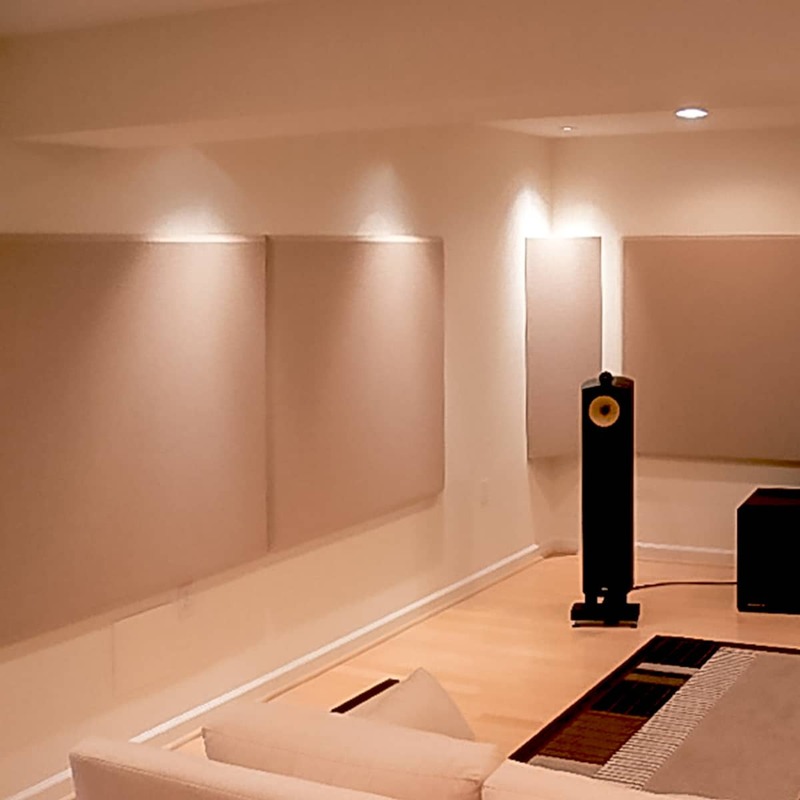 The room was ‘purpose-built’ to be a critical high end listening room. 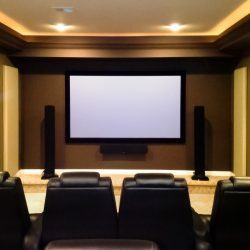 Suggestions for the room were building thicker drywall, adding solid core doors and the selection of hardwood floors instead of Berber carpeting to allow better tune ability of the acoustic characteristics of the room. 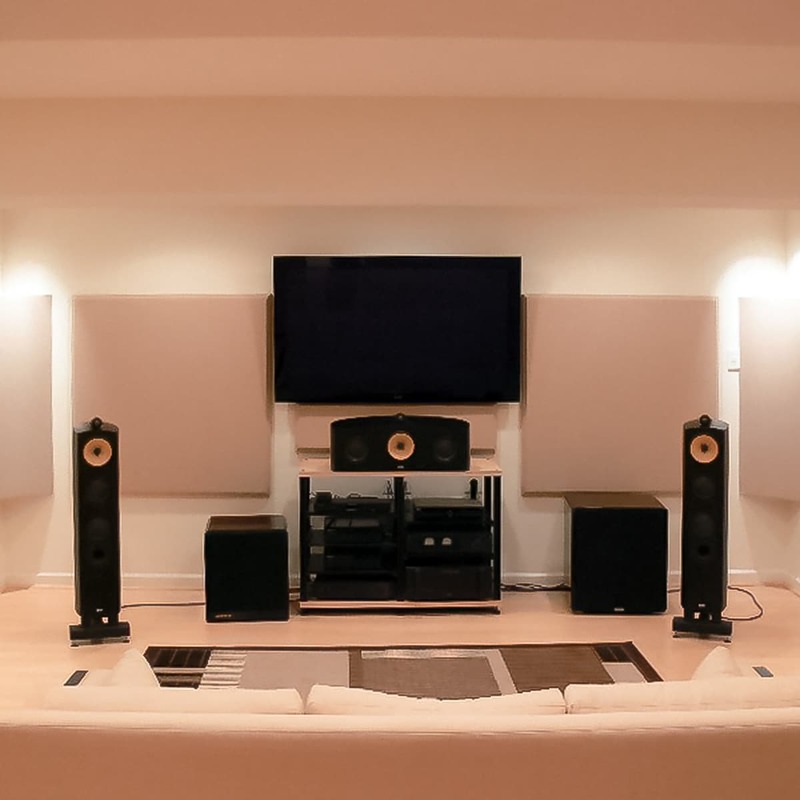 After the room was built, the walls put up and system installed, the customer once again called upon Acoustical Solutions for advice on proper acoustical treatment for the room. 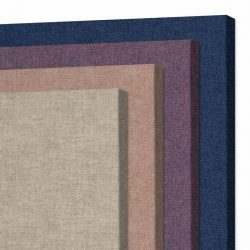 What was recommended and installed was a series of 4′ x 4′ x 2″ thick AlphaSorb® Acoustic Panels and AlphaSorb® Fabric Wrapped Corner Bass Traps. 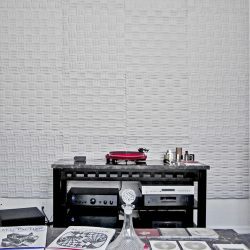 The main idea was for the listener to hear the sound’s direct path from the speaker not losing clarity from the first reflection off the side wall or ceiling. 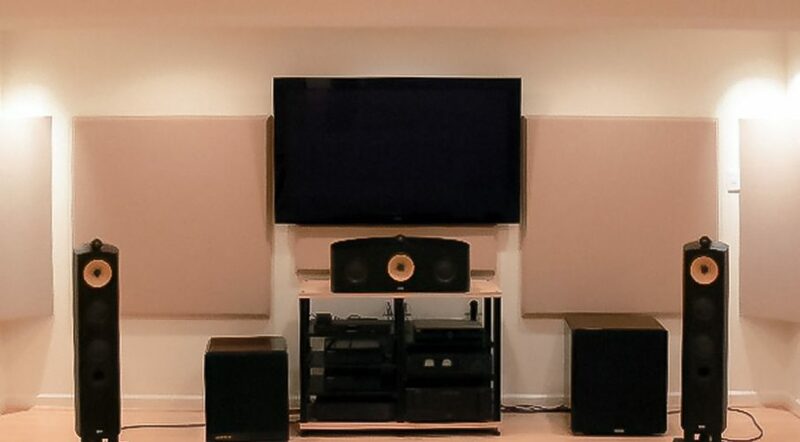 Peter wanted a clear crisp sound, not one too dead caused by too much absorption in the room, losing the high frequency content of the sound. 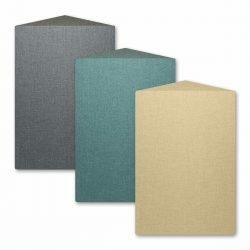 The AlphaSorb® Acoustic Panels are a dense fiberglass board that is covered with Guilford of Maine acoustic fabric and installed with Z-Clips. 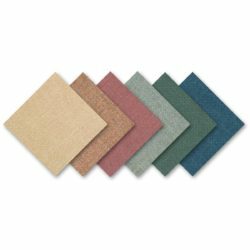 The AlphaSorb® Fabric Wrapped Corner Bass Traps are a thick Class 1 Fire Rated acoustic foam product also covered with the Guilford of Maine acoustic fabric.